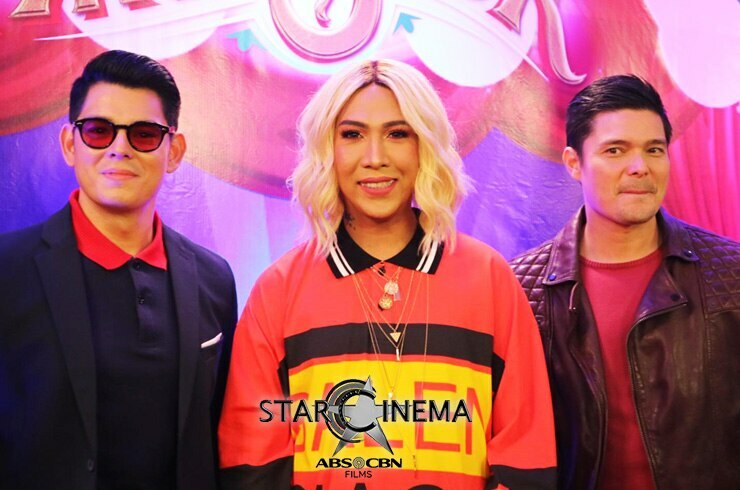 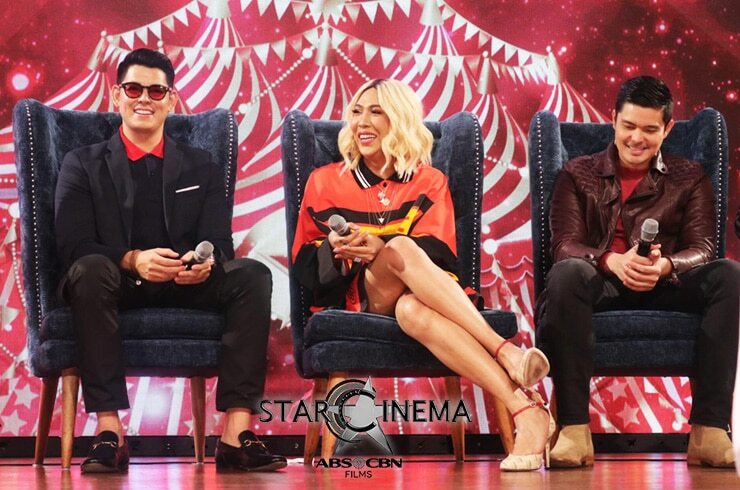 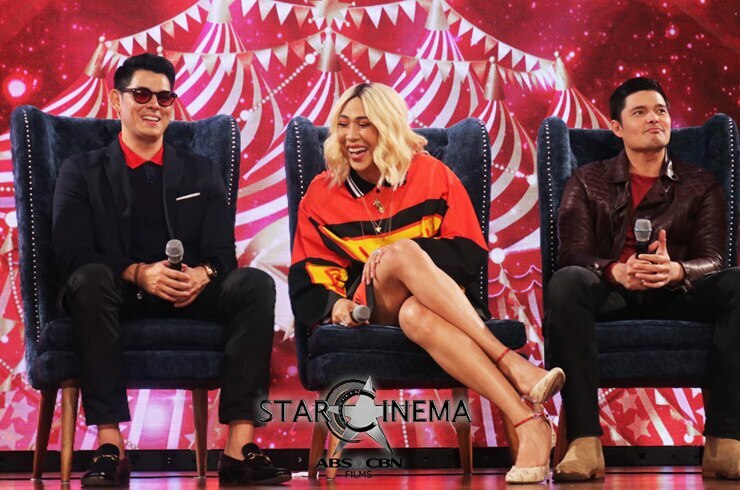 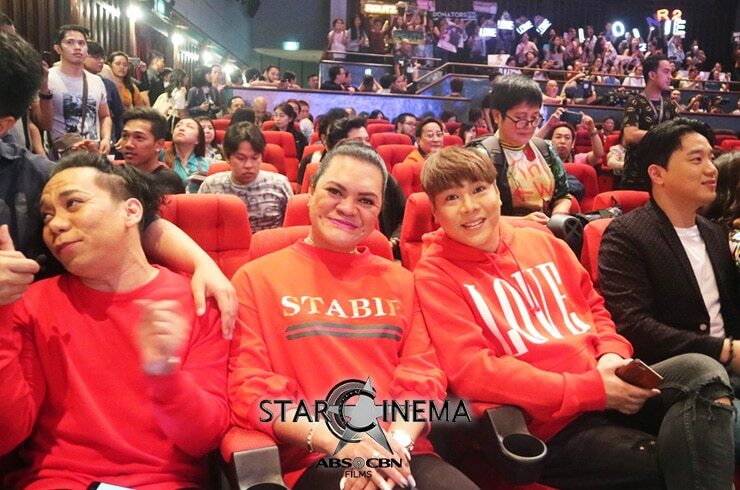 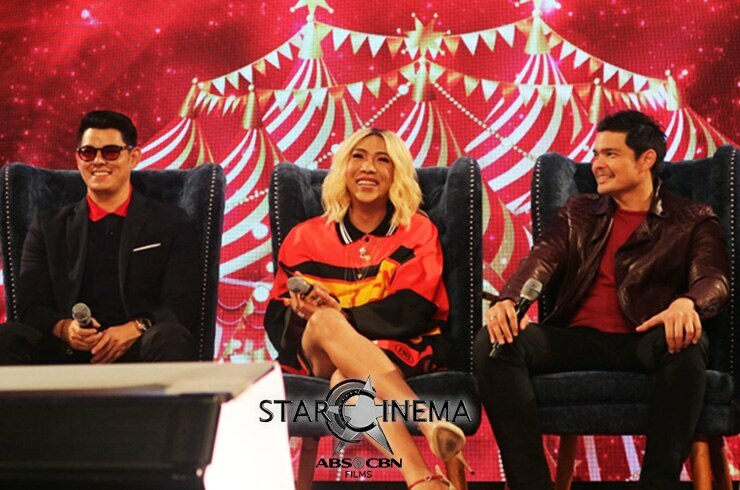 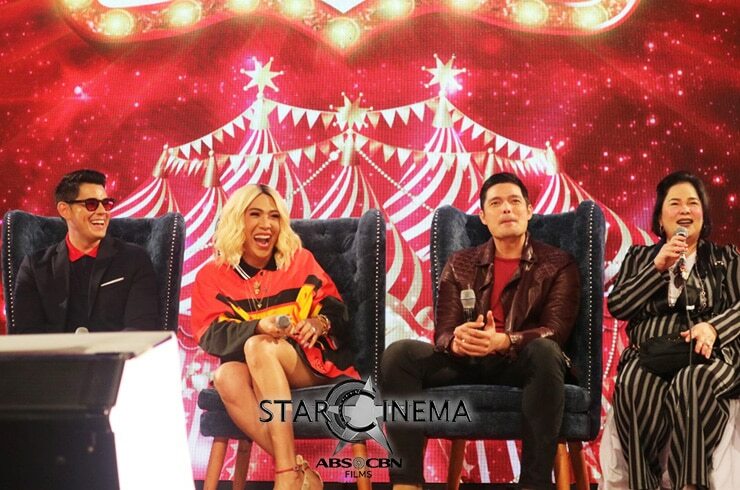 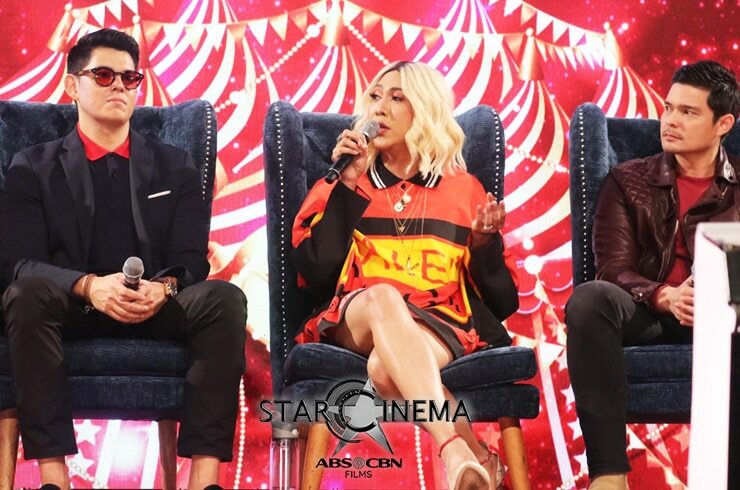 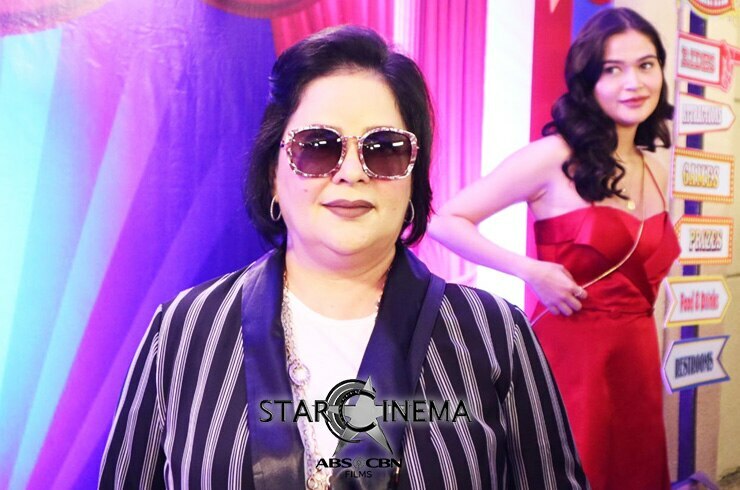 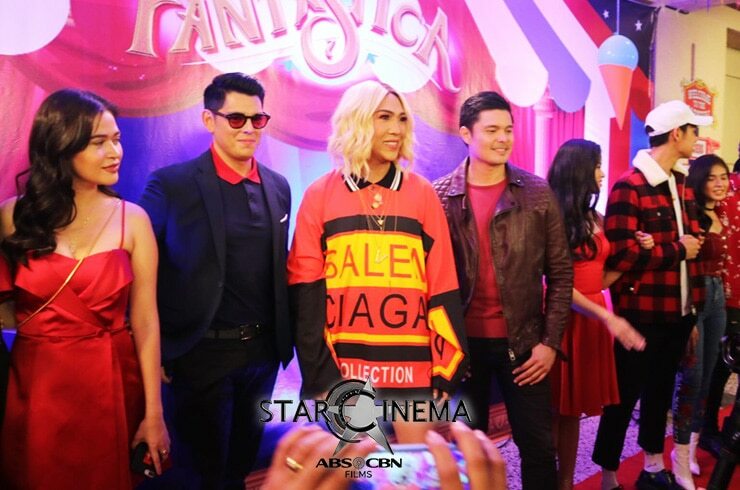 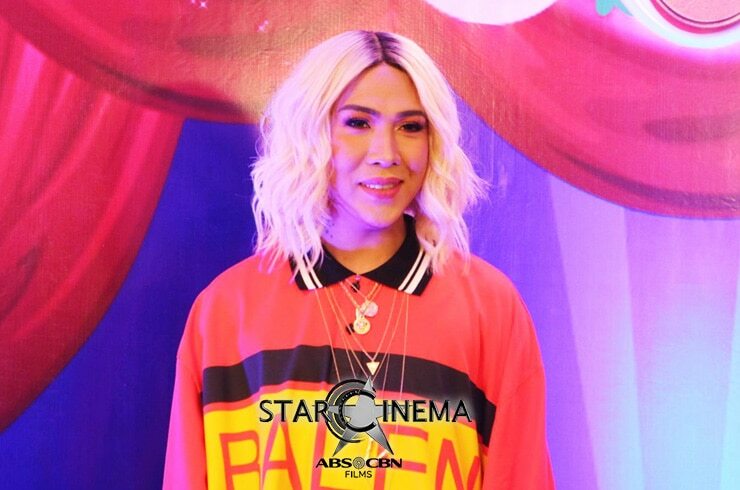 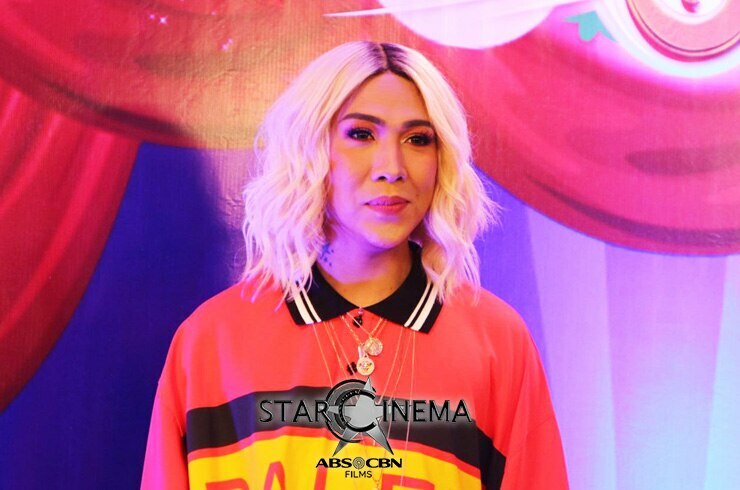 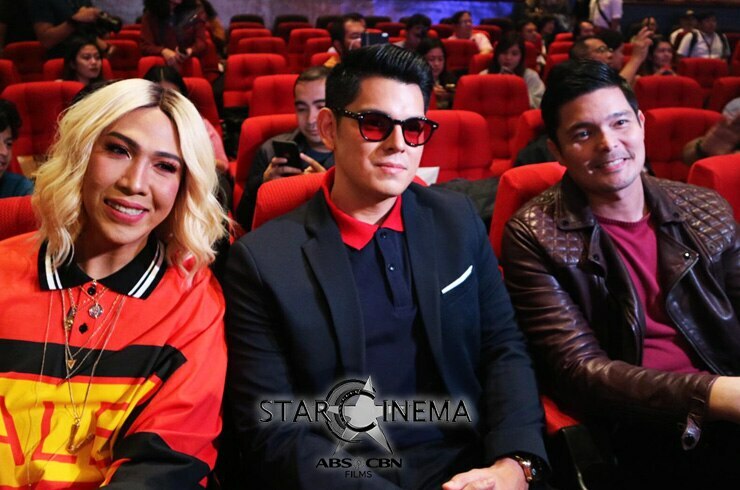 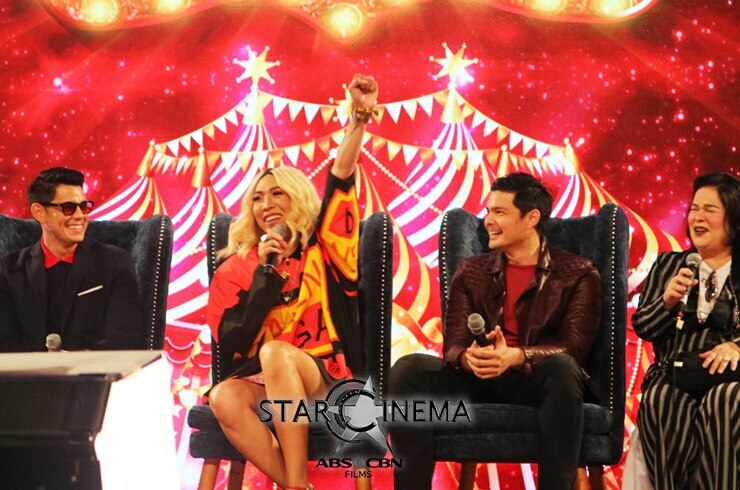 The full cast of "Fantastica", from Vice Ganda, to Richard Gutierrez, and Dingdong Dantes, all the way to the love teams, went all out for the event! 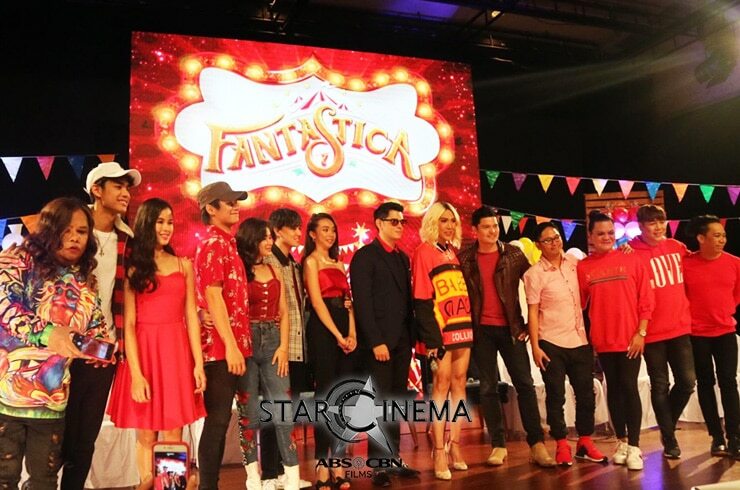 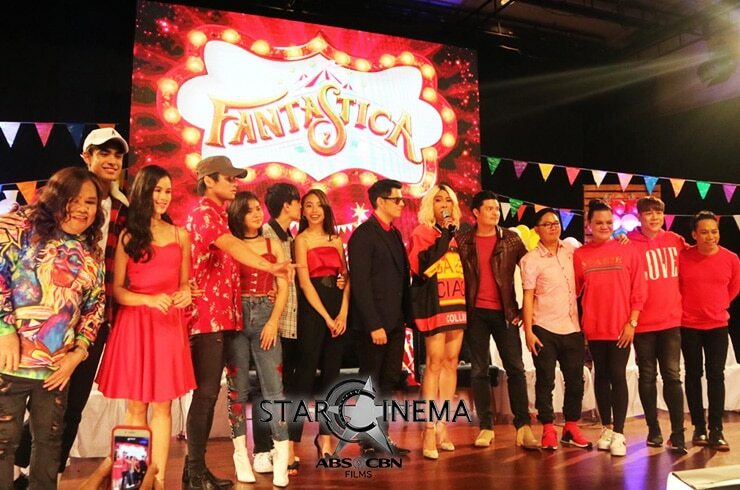 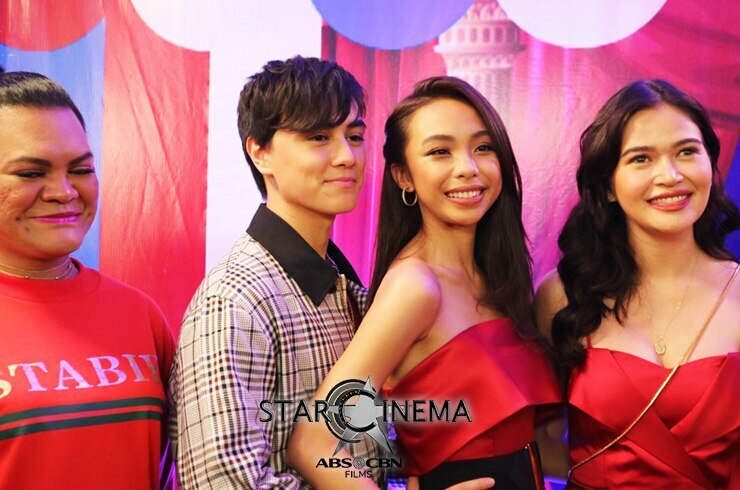 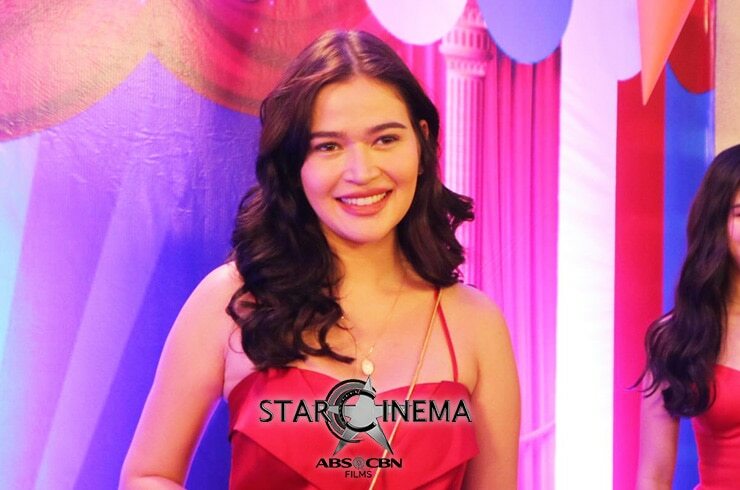 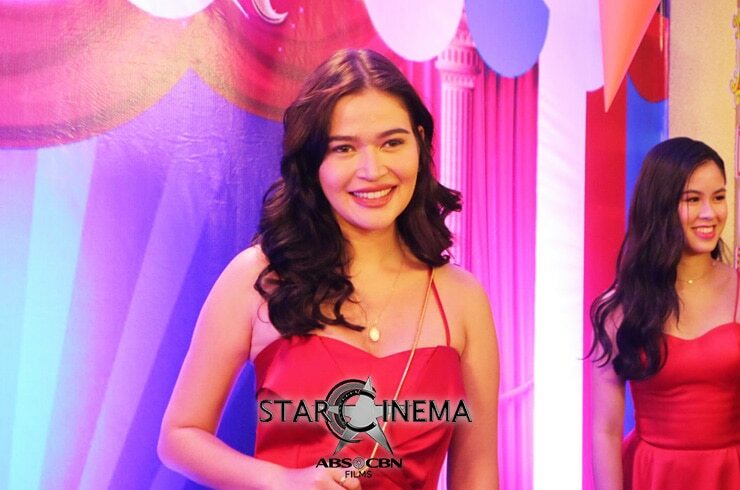 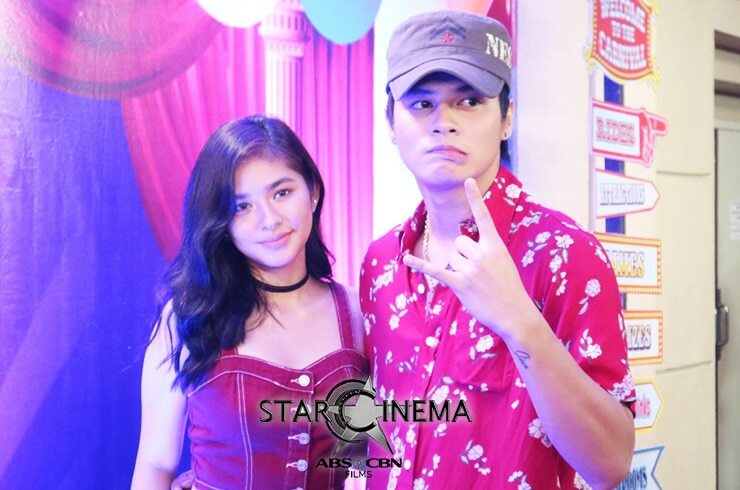 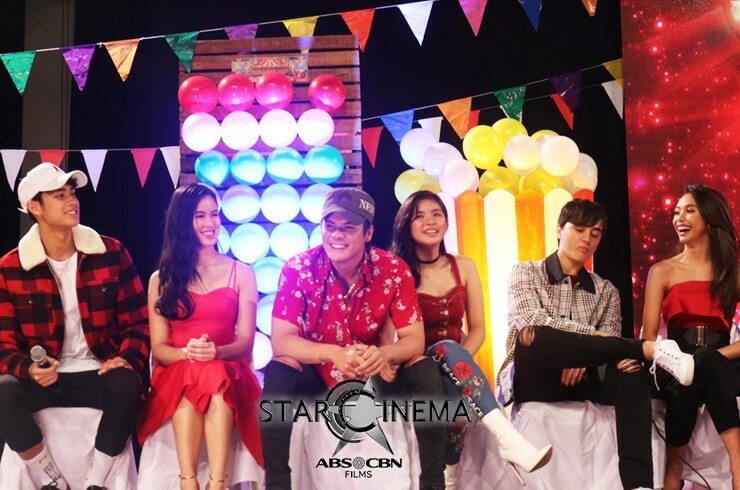 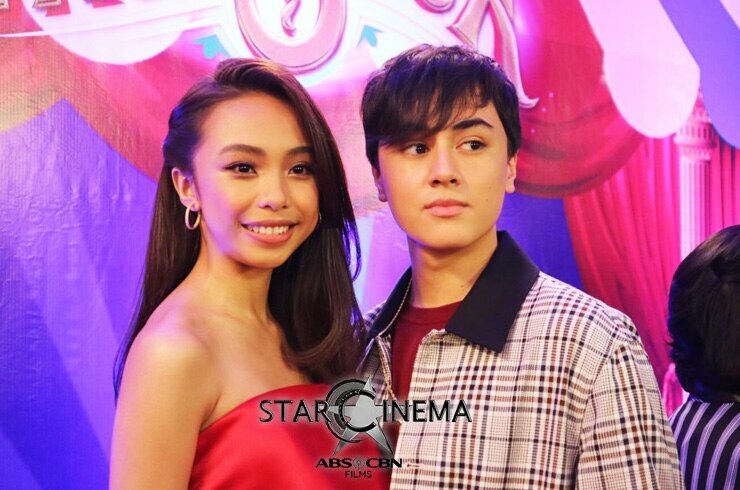 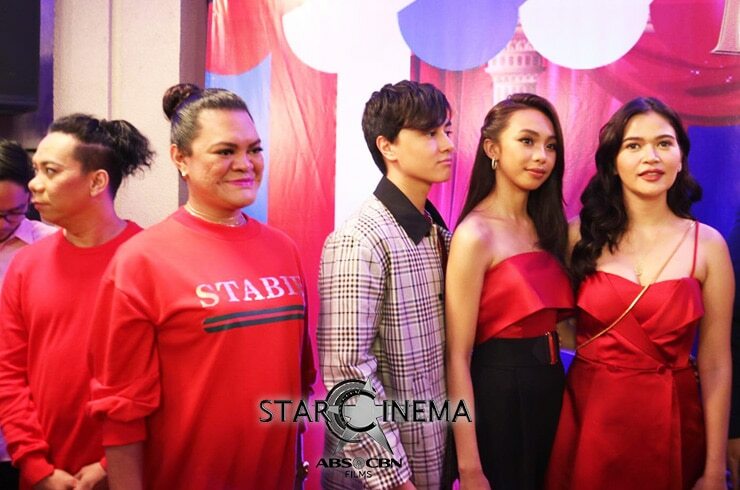 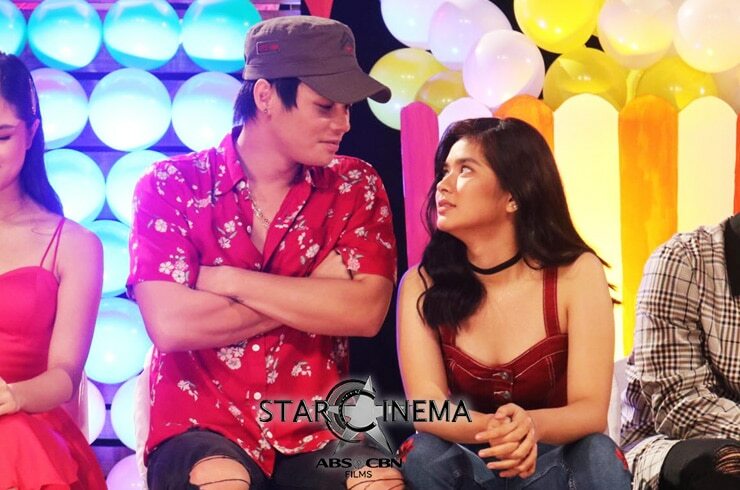 The full cast of "Fantastica" were all in fantastic form at the upcoming comedy's Grand Media Conference today, December 4. 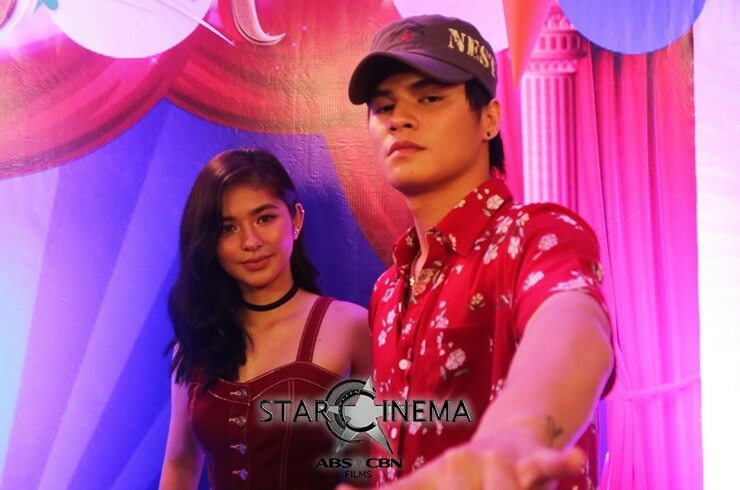 See their best photos in the gallery above!